Gorgeous and totally updated 5 bedroom, 3 bathroom home featuring 1 bedroom and full bathroom downstairs. 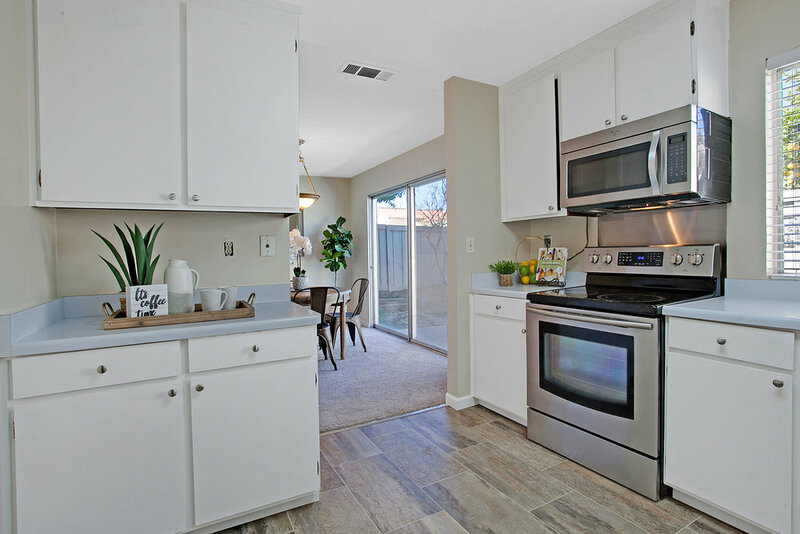 The spacious kitchen overlooks the dining area and features custom cabinets, granite counters, stainless appliances, custom tile backsplash, recessed LED lighting and a large island. The yard backs to Muirwood Park and includes a fire pit, outdoor kitchen, enclosed storage area and a stamped concrete patio. 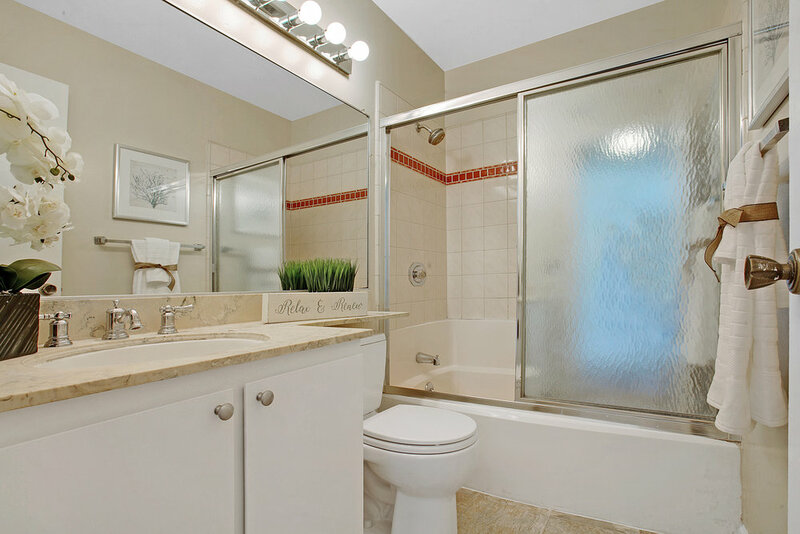 Other upgrades include new windows, furnace and ducts, a newer roof, LED lighting throughout and much more. 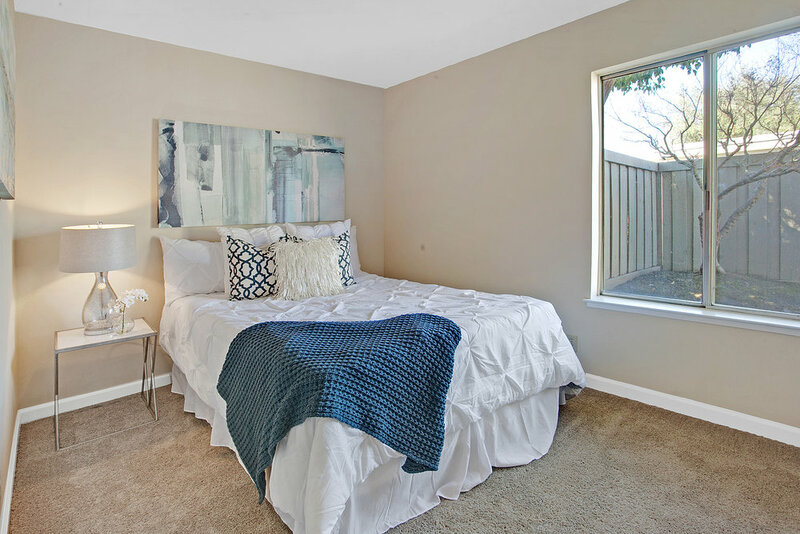 Excellent location within walking distance to the elementary school and BART. Easy access to 580/680. ● New heating ducts and furnace. ● Under house floor insulation. ● New windows, doors, baseboard and casings. ● Front and rear turf. ● All new exterior wood window trim. 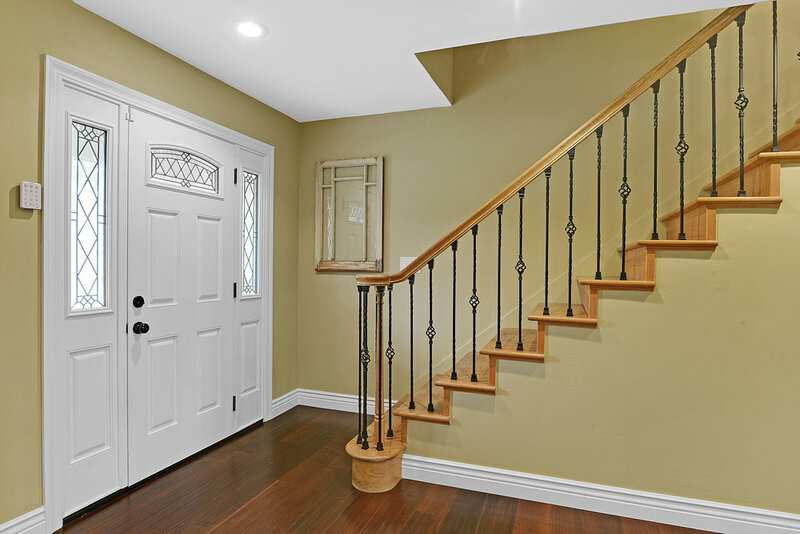 ● Complete house green energy saving lighting / LED lights in every room. ● Garage fully insulated , sheet rocked and LED lighting. ● Central hub in garage for internet CAT7 and cable with new runs to each room. 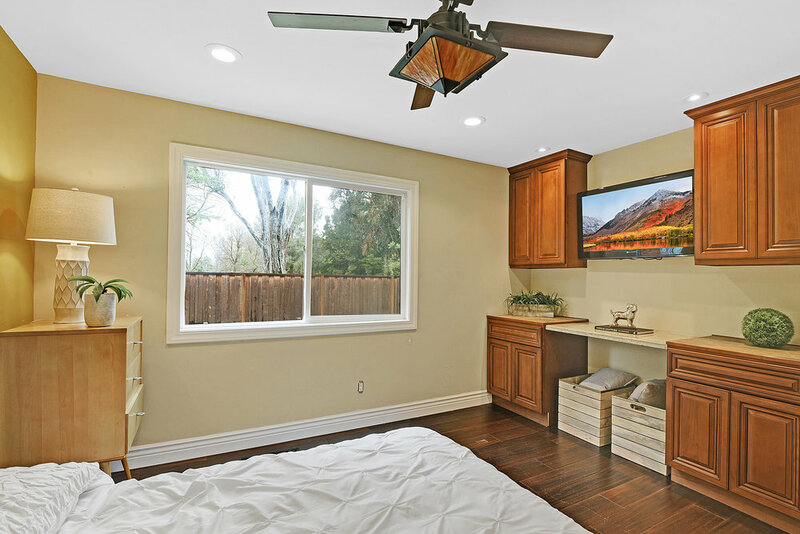 ● 235 square feet bonus room. ● High end kitchen appliances. ● New electrical circuit panel, outlets and switches. ● New exterior double stacked trim. 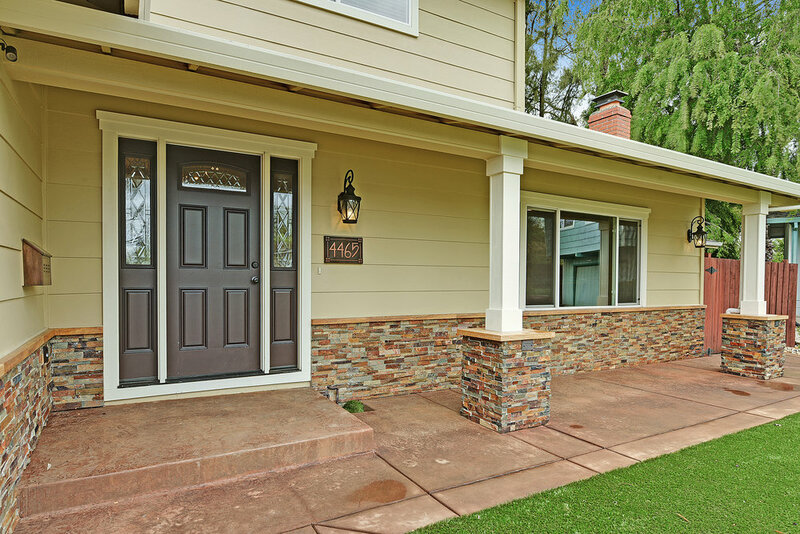 ● New stone and redesigned front exterior with stone piers and custom columns. 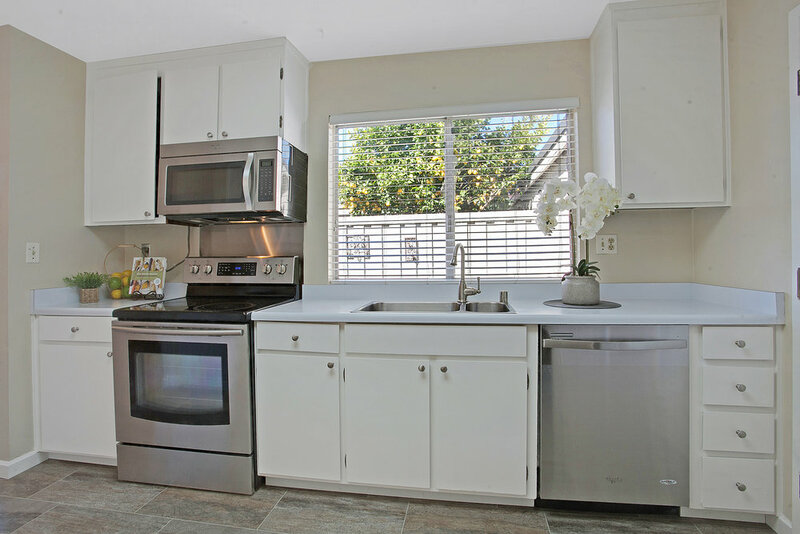 Adorable Park Villas townhouse nestled in Pleasanton’s highly desired Del Prado neighborhood. 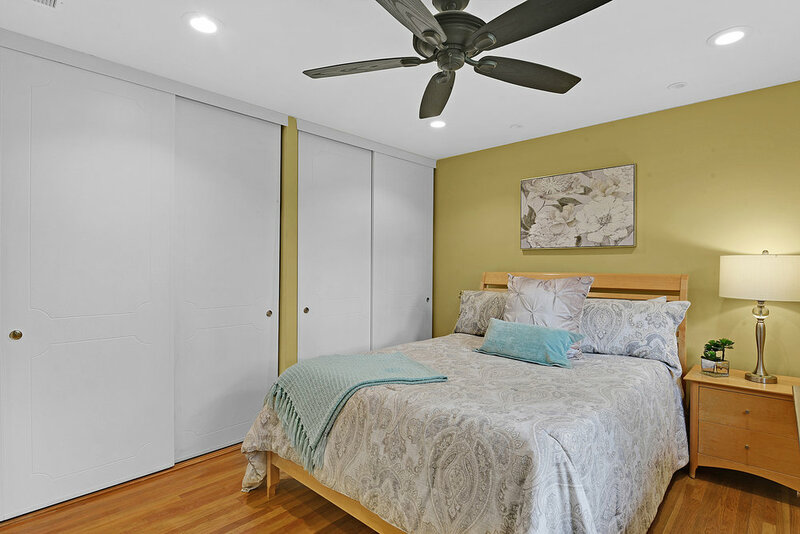 With no adjoining living space walls, this unit lives and feels like a single family residence and includes a private backyard, front patio area and 2-car attached garage. 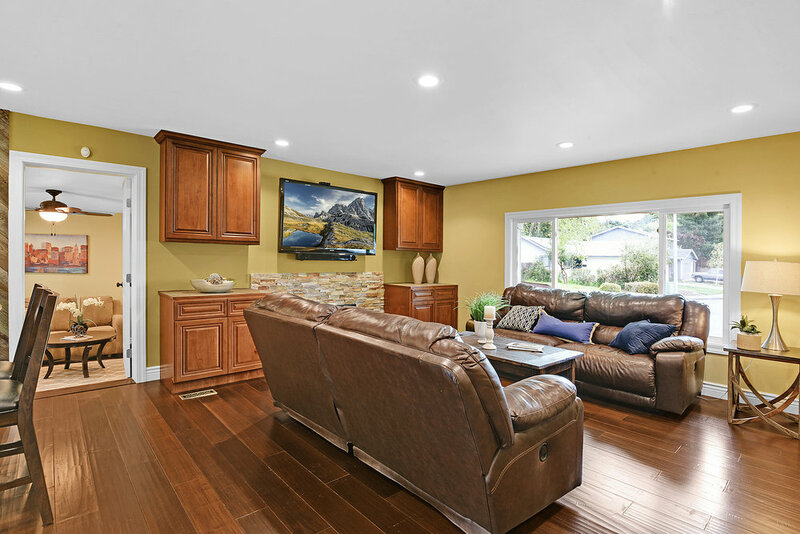 This lovely home has been recently refreshed and features new interior paint, carpet and flooring throughout. 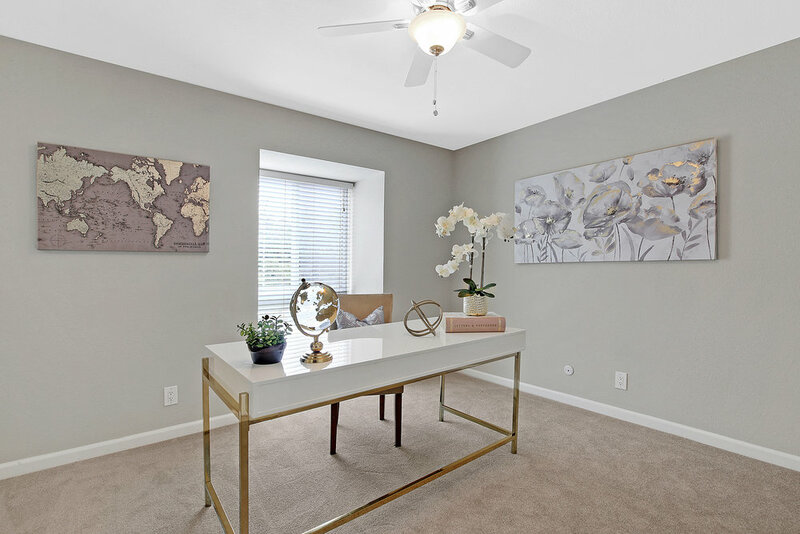 The excellent location is within an easy walk or bike ride to highly rated schools and Pleasanton’s bustling downtown, with its wide variety of entertainment, dining and shopping options. 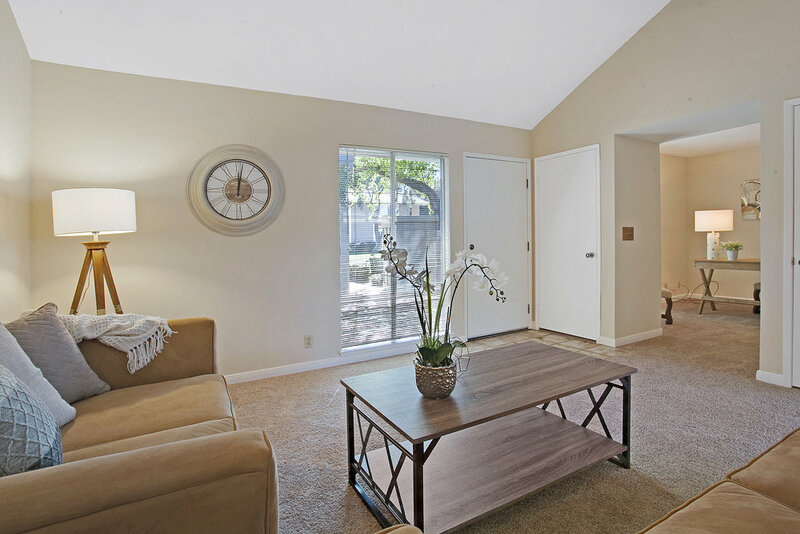 The convenient location also provides easy access to freeways, the ACE Train station and BART. 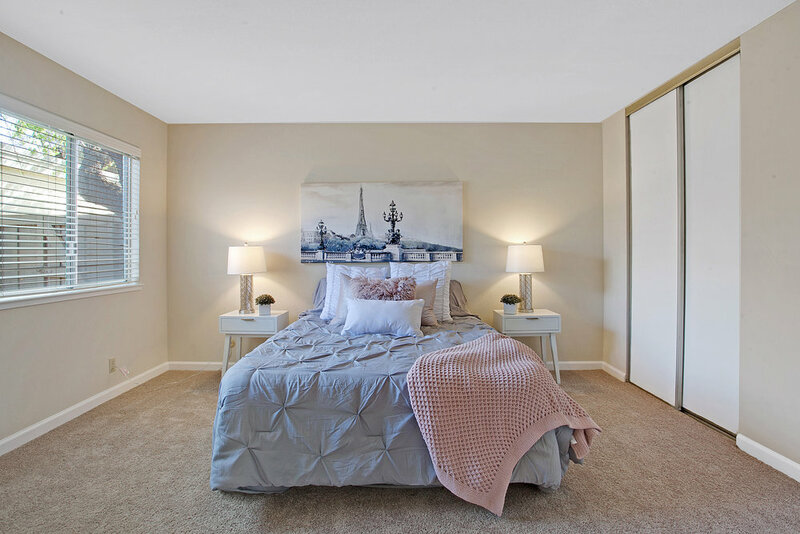 Other nearby attractions include the Alameda County Fairgrounds, parks, hiking and biking trails, world class golf courses, wineries and much more. 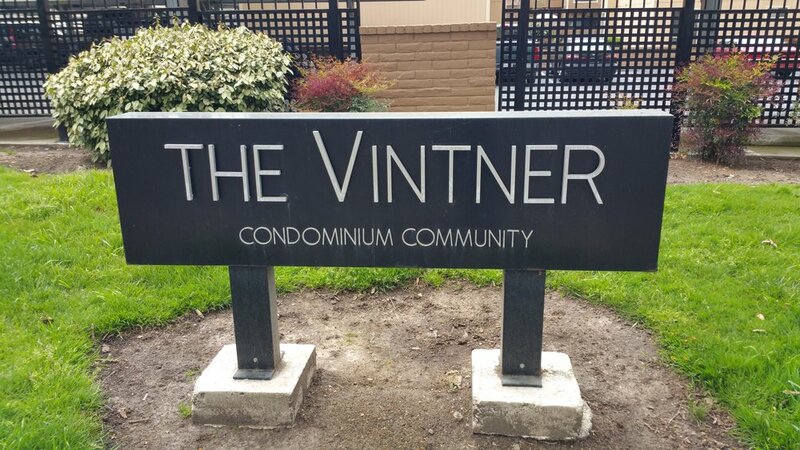 This is a great opportunity to live and enjoy the downtown lifestyle. 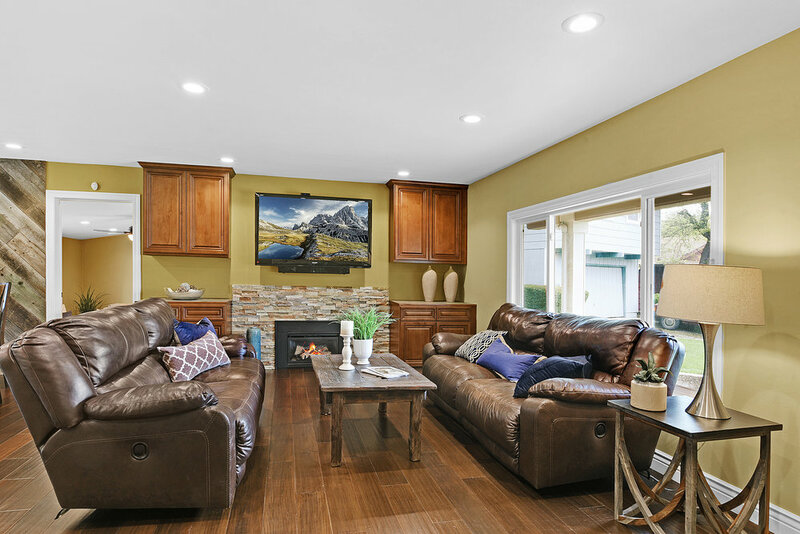 Gorgeous home located on one of Pleasanton’s most coveted streets and only steps away from historic downtown Pleasanton. 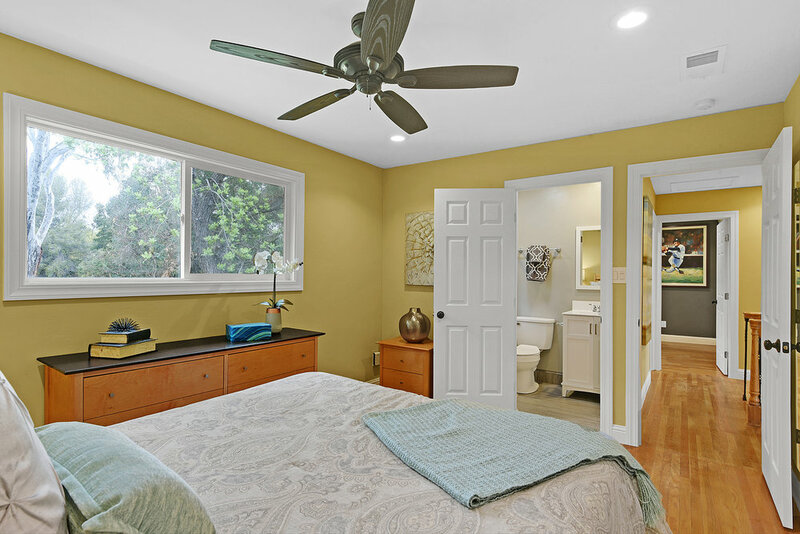 This beautiful home has been recently remodeled and features a separate guest cottage in the backyard, complete with its own bathroom and kitchenette. The functional floorpan has been reconfigured and flows beautifully. 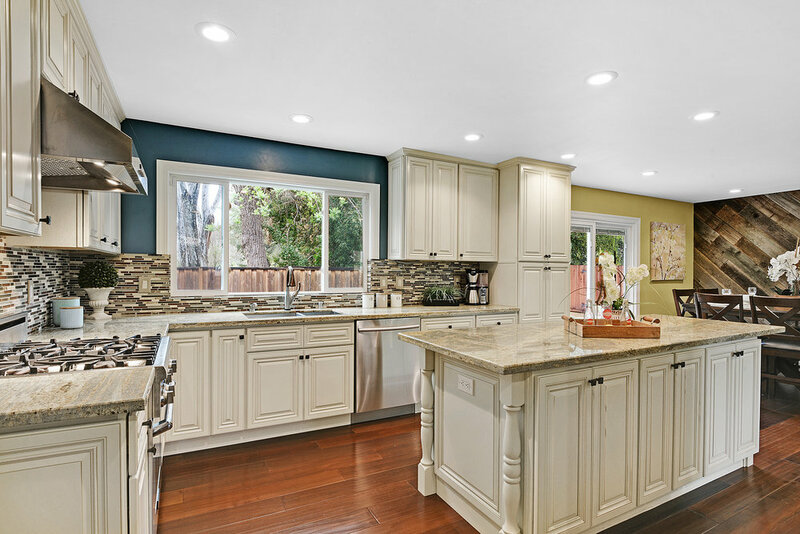 The gourmet kitchen includes new white shaker cabinets, granite counters, stainless appliances, a dining nook, and overlooks the open family room area. Spanning the entire front of the house, the large covered front porch is perfect for enjoying warm summer evenings entertaining friends or savoring your morning cup of coffee. Water conservation and low maintenance were the driving ideals in the design of the meticulously manicured yard. This is a great opportunity for a turn-key and rarely available 2nd Street home. 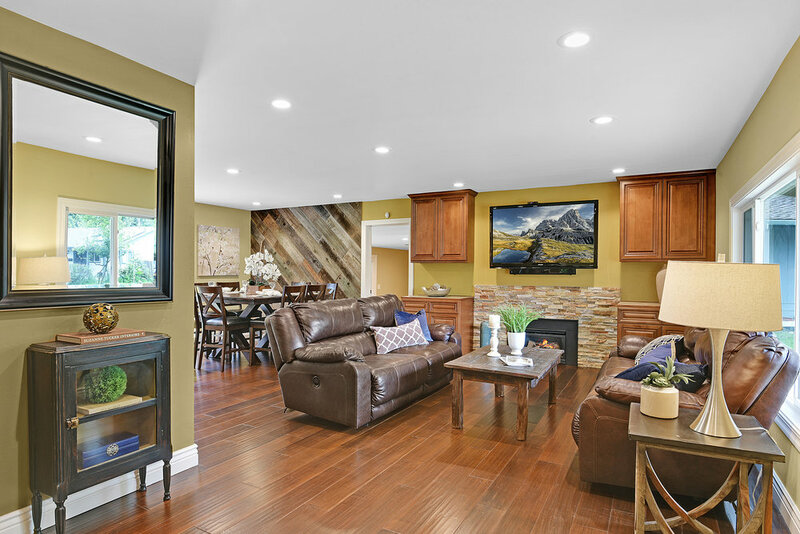 Gorgeous home in Livermore’s popular Meadows neighborhood. 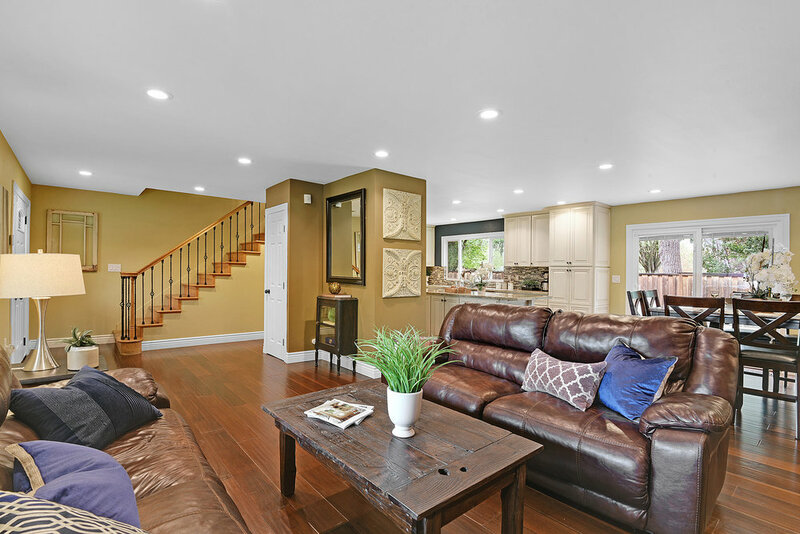 This adorable home has been tastefully updated, lovingly maintained and in move-in ready. The spacious kitchen overlooks the open dining area and features newer cabinets, granite counters, stainless appliances, a large island with seating and a separate bar/coffee bar area with wine fridge. Other updates include remodeled bathrooms, a 2-year old roof, newer HVAC, solar electric and much more.The massive side could easily be converted to an ideal storage area for boats, toys or an RV. 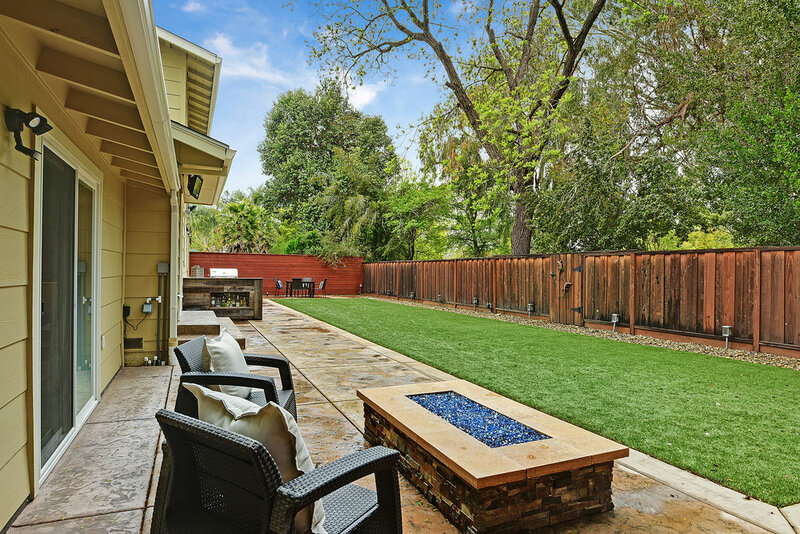 The private backyard features a patio and lush landscaping, making it perfect for hosting BBQ’s and gatherings. 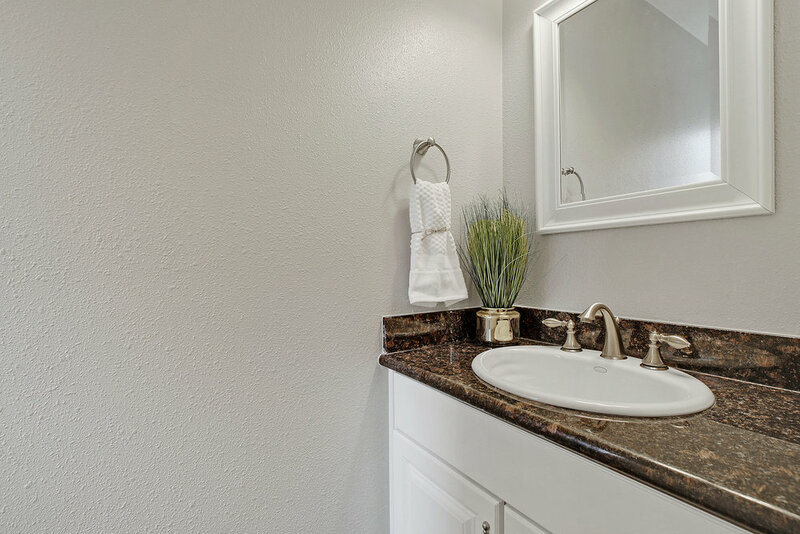 Great commute location with easy access to highway 580 and 84, and the Livermore ACE Train station. Bustling downtown Livermore with its exciting entertainment, dining and shopping options is also within a short drive or bike ride. Other nearby attractions include several world class golf courses, wineries, parks, hiking and biking trails and much more. 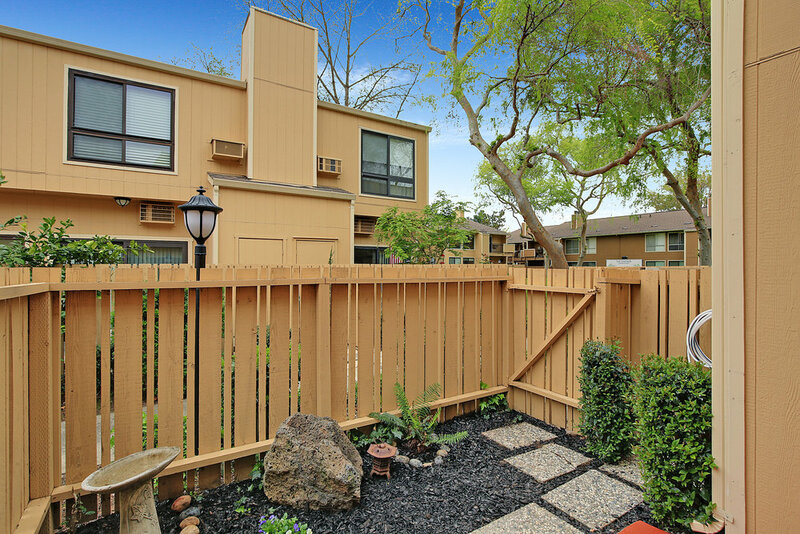 Gorgeous condo nestled in Dublin Ranch's Courtyards neighborhood. This rarely available floorpan features a bedroom and full bathroom on each of the 3 levels, providing plenty of space and privacy. This popular floorpan also includes a 2-car side-by-side garage and 2 large patios. The well appointed kitchen overlooks the family room, dining area and patio, making it perfect for hosting friends and family alike. 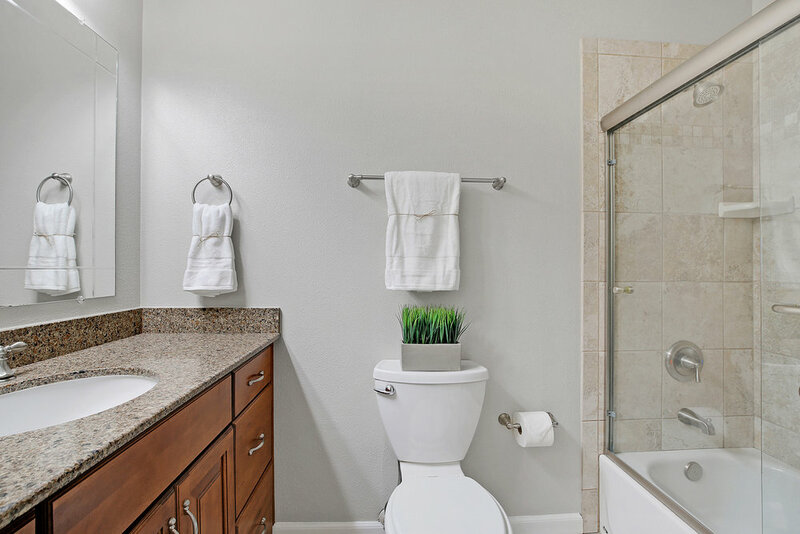 The convenient location is great for commuters and provides easy access to highways 580 & 680, BART and tech bus pick-up locations. It is also within close proximity to shopping, dining and Dublin’s highly rated schools. Other nearby attractions include the Emerald Glen Park, the Dublin Ranch Golf Course, downtown Livermore, world class wineries and more. 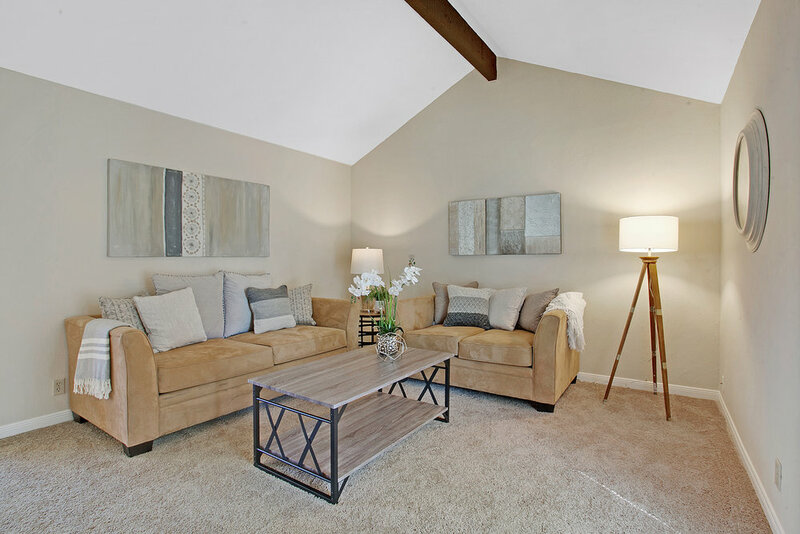 Gorgeous single story condo in Dublin Ranch’s highly desired Sorrento neighborhood. This rarely available and popular floor plan features 2 master suites, each with a large walk-in closet and luxurious bathroom. The suites are separated by the common living areas and provide plenty of space and privacy. 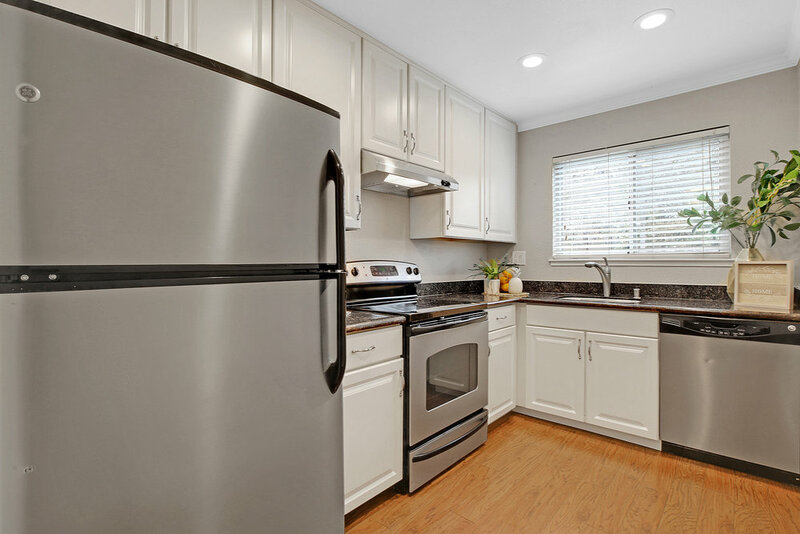 The upgraded kitchen included tile floors, granite counters, stainless appliances, a gas range, and overlooks the inviting family room and formal dining area, making it perfect for hosting guests. You will love the many amenities offered by Sorrento, which include a clubhouse with theatre room, sparkling pool and spa and well outfitted gym facility. 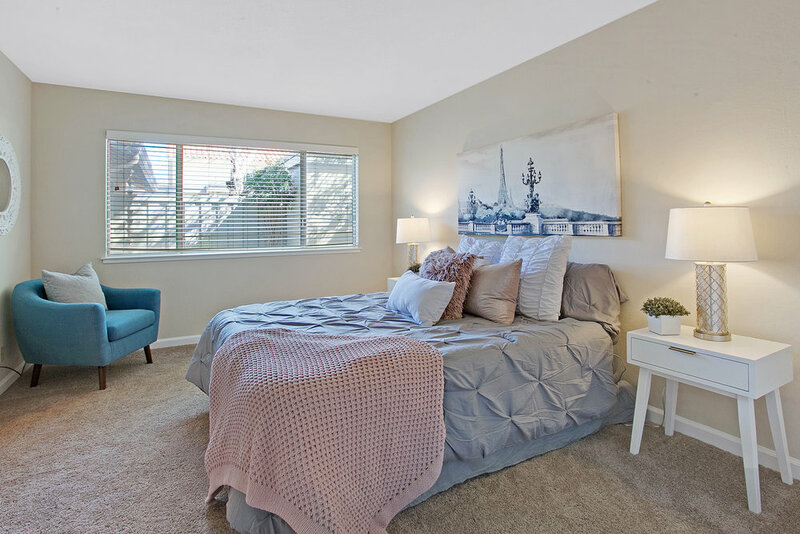 The convenient location is great for commuters and provides easy access to highways 580, 680, 84, BART, the ACE Train and tech bus pick-up locations. This lovely home is also nearby Hacienda Crossings, several shopping and dining options and highly rated schools. It’s also within an easy walk or bike ride to Emerald Glen Park, which includes an aquatic park, the farmer’s market, sports fields and more.